Successful real estate agents express a high degree of job satisfaction. 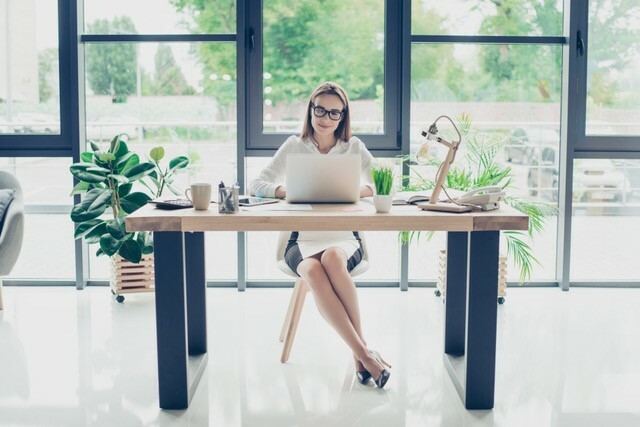 Established agents who understand what goes into building a solid real estate practice can enjoy the freedom and flexibility that comes from being their own boss. So what tops the reasons real estate agents are so happy in their careers? There are 5 main reasons. Being the Boss – The American Dream has often included the concept of working for oneself. Even agents who work with a real estate broker are still wholly responsible for their time, effort and income. Helping People – Selling homes is fun. Clients are excited to either buy or sell and agents enjoy their work. Unlimited Earning Potential – Income is virtually unlimited; effort is the only hindrance to income. Freedom – Real estate agents set their own schedules. They can work any hours, days or weeks they like, subject only to their income needs. For agents who work only part time, this can mean vacations, family events and just free time. Interesting Work – Real estate agents are problem solvers. Each situation brings different situations to work through; agents find this satisfying to resolve.